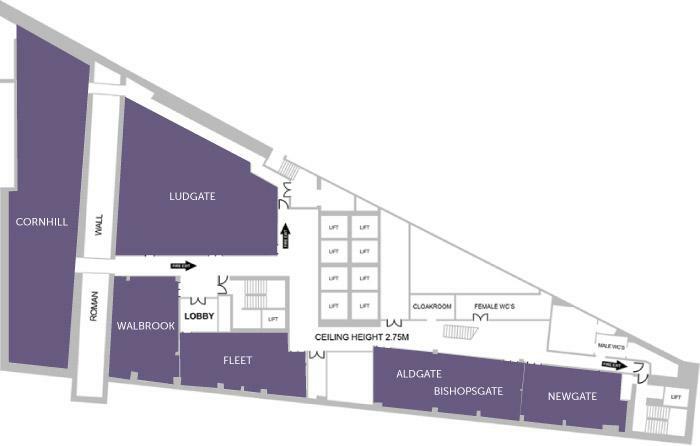 The Aldgate & Bishopgate Suites come together with a spectacular catering and refreshment area on the ground floor. 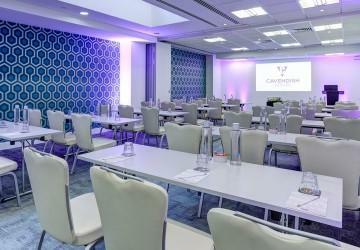 This is a suitable space for business events, such as conferences, meetings, seminars and workshops. The day rate includes room hire, continental breakfast, three-course lunch, energy bars, cakes, pastries, use of the breakout room, flip charts and Wifi. 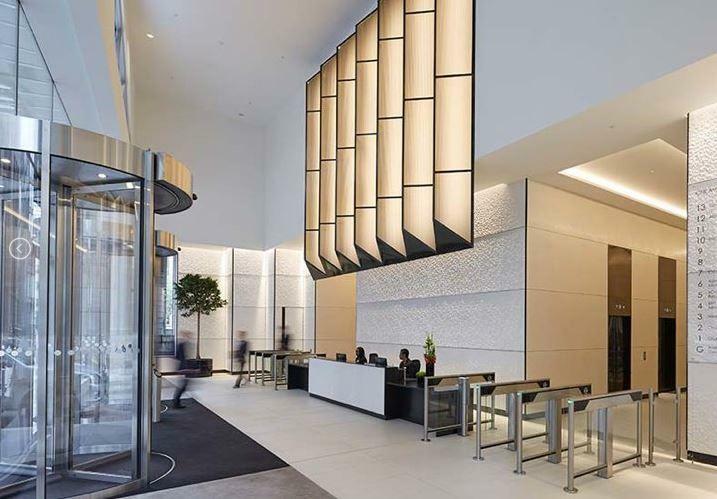 America Square brings together the contemporary with the uniquely historic in bright, innovative spaces located amongst the architectural landmarks and in the City of London’s Square Mile. 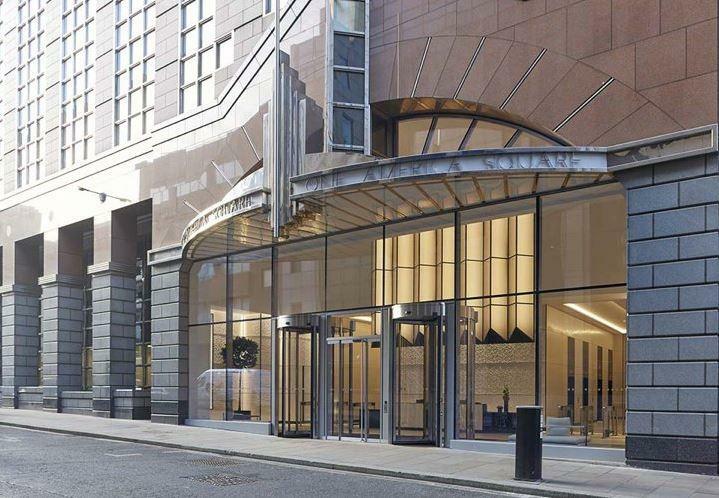 The historic Roman London Wall runs through the venue providing a memorable backdrop to conferences, AGM’s, exhibitions, product launches, training seminars, dinners and drinks receptions. 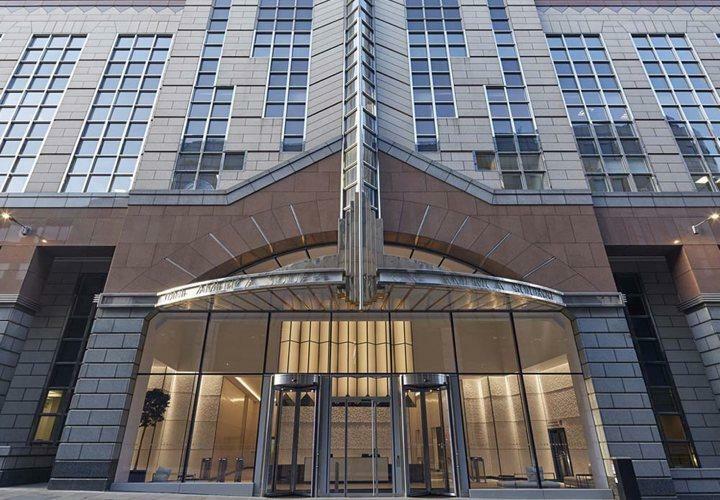 America Square is an ideal venue for large conferences or even intimate IT training across a series of seven suites, an outstanding, complete and modern central London venue.